2014 marked Farmigo’s 5th anniversary of working alongside local farmers. Over the past 5 years, we have invested more than any other company in the development of CSA management software to make your work as efficient and rewarding as possible. We have also launched our Food Communities program, with the mission of connecting more local farmers to more families in their area. From the beginning, our mission at Farmigo has been to help farmers thrive by increasing and improving access to local, fresh food. With each farm partnership we form, together we are building communities that connect families to their primary source of food and nutrition. It is an incredible honor to be helping to enable the meaningful work you are each doing. I look forward to changing the food system with you over the next five years. 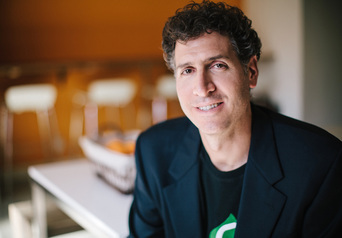 We’ve invested over $2 million to build the best CSA software platform in the industry, and reduce the time farmers spend on the administrative tasks involved in running a CSA program. We’ve used our data and experience from working with over 450 CSAs to develop an updated version of the software that shares our collected knowledge. The entire software dashboard is now completely accessible from any mobile device. In 2013 we launched a new initiative — Farmigo Communities — to reach populations that don’t subscribe to CSAs, but aspire to shop locally. Farms working with the Community program receive 60% of what the consumer pays for their goods vs. the 20% they receive from distributors. Farmigo assumes the marketing responsibility of generating consumer demand and covers the costs of operations and logistics. 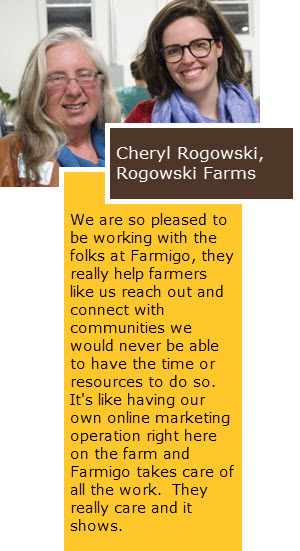 Farmigo has the largest full-time support team in the industry, available 7 days a week. We developed a new help site to ease the transition to the new dashboard, and we’ve increased on-site search engine functionality in order to get you answers ASAP. Collectively, Angela, Karli, and Tess have worked one-on-one with over 300 CSAs, developing an intimate knowledge of their business model and helping them set up the Farmigo software to meet their needs. 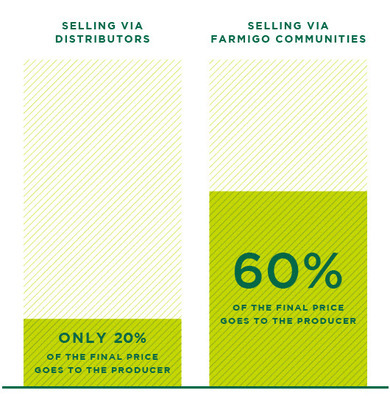 Nate and Julia work with over 100 farmers and producers to distribute their products through our Farmigo Communities. We have worked with 600+ family run farms in over 40 states. 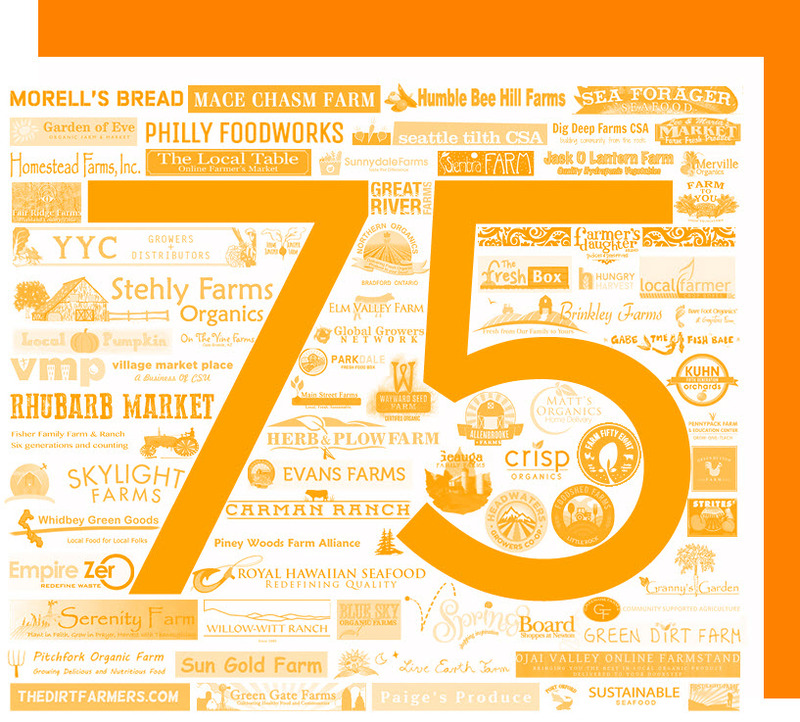 75 new farms joined the Farmigo Family in 2014. We are members of CSAs. We value knowing where our food comes from. Expand and build out software services for CSAs. Create a farm loan program for small farms to get better and easier access to capital. Develop a new member help site, to help you answer your members’ questions. Share our knowledge and experience with all of our farm partners. Promote the CSA brand and its benefits as a unique way to connect people to their food. Enable more family-run farms to sell to consumers and attain 60% margins. Reduce logistical burdens on farms, and assist in demand generation for locally grown products.